Welcome to Stonesland! This is the place for Rolling Stones fans from all over the world. 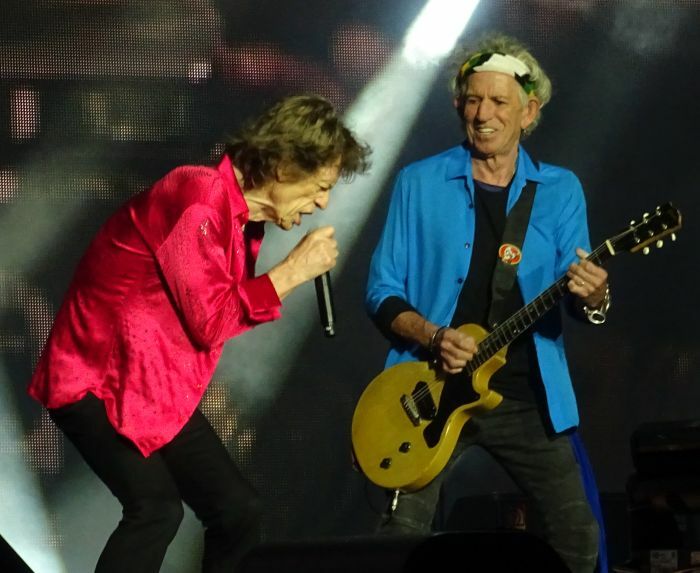 You will find the latest news about The Rolling Stones, great photos, tour dates and lots more. Put on some real good Stones music, play it loud, and enjoy your stay!